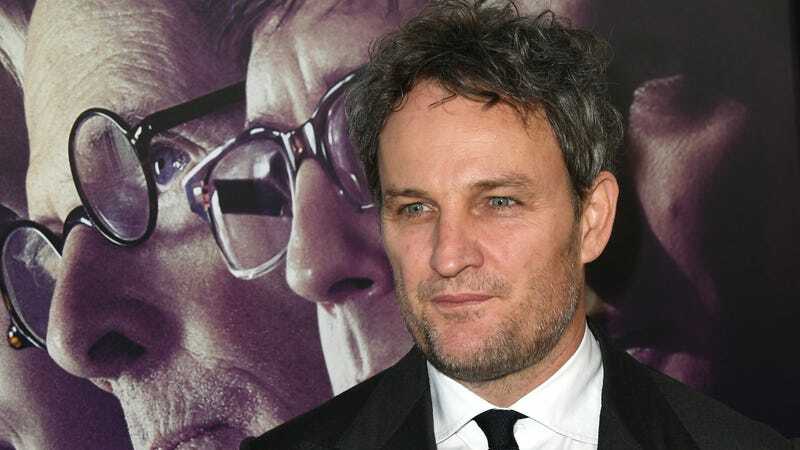 After presumably ignoring the many warnings from his neighbor, the foreboding sign, and the ghost that’s been following him around for some reason, Jason Clarke has decided to sign on to star in Kevin Kolsch and Dennis Widmyer’s remake of the 1989 Stephen King adaptation Pet Sematary. That comes from Variety, which says Clarke is still “in negotiations” for the role, but once everything goes through he’ll be playing lead character Louis Creed—a man with a penchant for making utterly terrible decisions. It doesn’t sound like any other casting decisions have been made, but it’ll be hard for anyone to truly live up to the impressively thick Maine accent of Fred Gwynne’s Jud Crandall. In true Pet Sematary fashion, though, maybe they can just use Rogue One-style CG technology and resurrect Gwynne himself to reprise the role? Kolsh and Widmyer, who previously directed Starry Eyes, have been attached to the new Pet Sematary since October, but It director Andy Muschietti had previously suggested that it was another King story he has always had his eye on. However, with his clown movie getting a possibly star-studded sequel, he doesn’t really have the time.